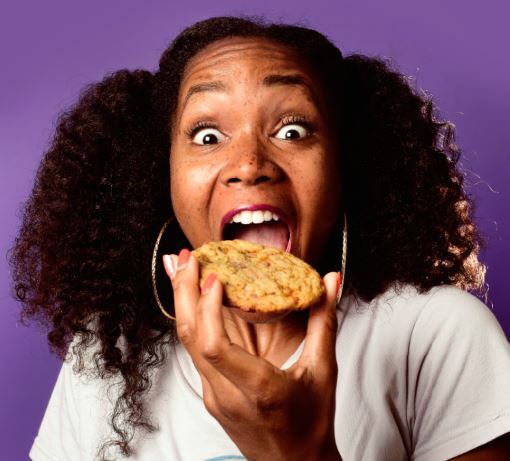 My husband and I established Davis Cookie Collection in 2014 while I was a graduate student at the University of Cincinnati for Social Work. I utilized baking cookies as my personal outlet during stressful semesters and exam week. There were many instances, where I would bring samples of our product to class and to my workplace; People would rave about how delicious our cookies were. Then there was a turning point; a gentleman at my workplace offered to pay $15 for a dozen of our cookies as he stated “these cookies are the best I’ve ever tasted”. This is when we realized that we had an awesome product that consumers would purchase. We then proceeded to develop our own cookie business. Davis Cookie Collection has a few inspirations: First, my family originated from Georgia and moved to Cincinnati in 1950. My family eventually opened a successful restaurant/club in downtown Cincinnati called the Safari Club. The Safari club included live music and delicious home cooked meals and desserts made from scratch. Many artists performed there such as B.B. King, Little Richard, Bobby Blue Bland, and many more! Even though I wasn’t born yet, hearing this story over the years inspired me to become an entrepreneur. Additionally, while in graduate school, my husband and I became conscious of the foods we consumed and realized that our society is becoming more health conscious as well. 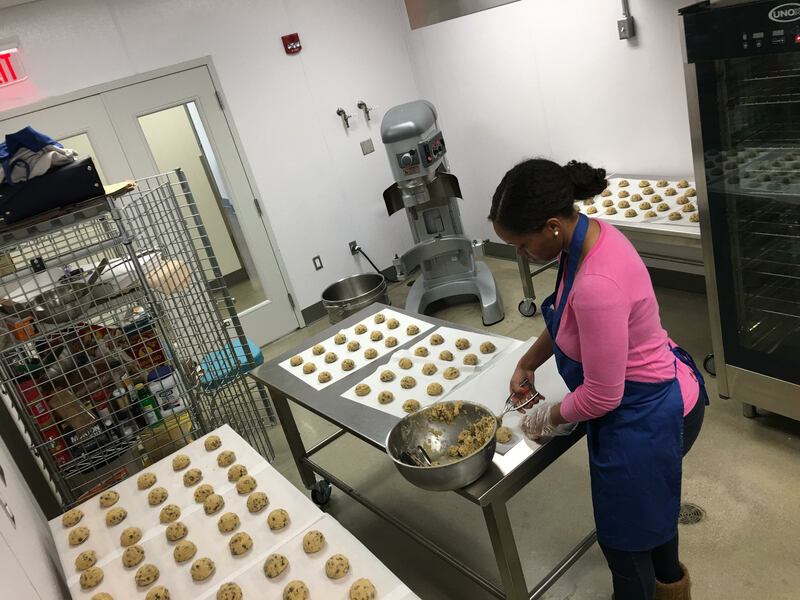 We realized that there wasn’t a cookie business in Cincinnati that specialized in DELICIOUS cookies made with natural and organic ingredients. You’ve been making some major moves for a quite while. What made you decide to attend the MORTAR Entrepreneurship Academy? How did that experience enhance your business acumen? I decided to attend the Mortar Entrepreneurship Academy because I wanted to learn the tools necessary to grow a successful and prospering business. The experience enhanced my business acumen as I learned how to properly advertise to customers, how to identify our target customers, how to calculate our costs/profit, and so much more. The Mortar experience has changed our business significantly! 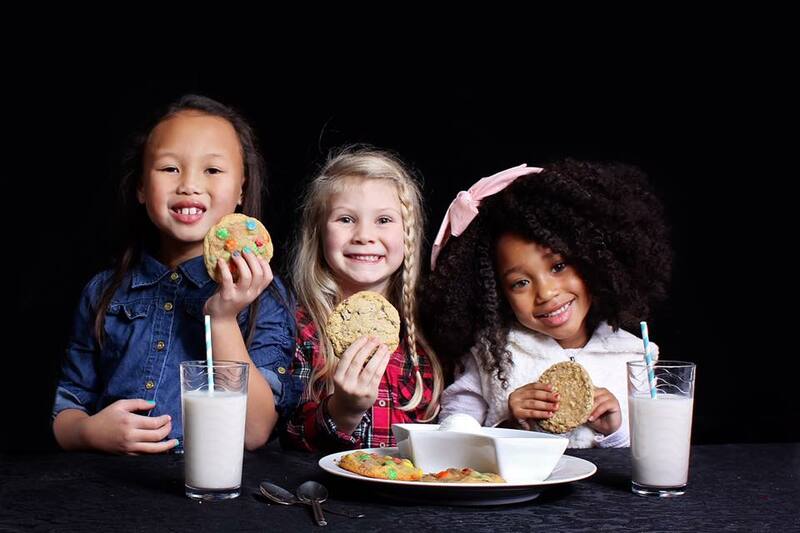 When you’re not eating cookies, what’s your favorite dessert? When I’m not eating cookies, my favorite dessert is peach cobbler! If someone was visiting Cincinnati for the day, what 3 places would you suggest the go? Who are some of the people that you’ve developed partnerships with? How have these relationships helped your business grow? During this entrepreneur journey, we have established partnerships with Conscious Kitchen, Just Q’in BBQ, Sweets and Meats BBQ, DIRT, and Findlay Kitchen. These relationships have helped our business to grow, as our visibility to customers has increased significantly. It has also served as great advertisement of our product and brand. People could support by purchasing our cookies at Conscious Kitchen, DIRT, or via our website: www.daviscookiecollection.com. If you want to buy directly from us, we will be participating as a vendor in the C I T Y F L E A at 21c Spring Preview Market on April 8th, and DIRT has invited us to sample our product there on April 9th from 11am – 2pm!